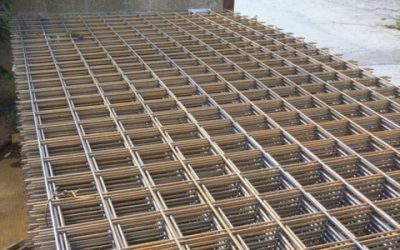 Reinforcement bars cut and bent to requirements. 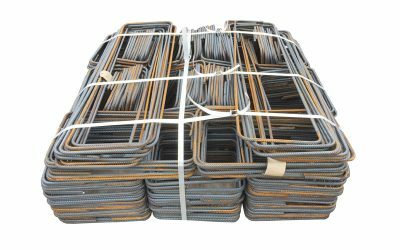 Used for the reinforcement of concrete structures and floor slabs. 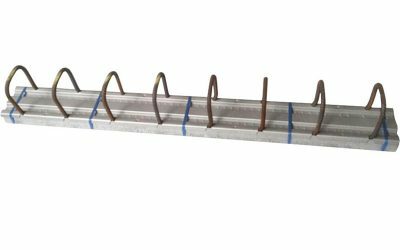 Accessories to aid concrete reinforcement. 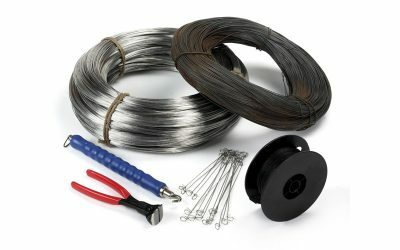 Used in all to wall and wall to slab connections.